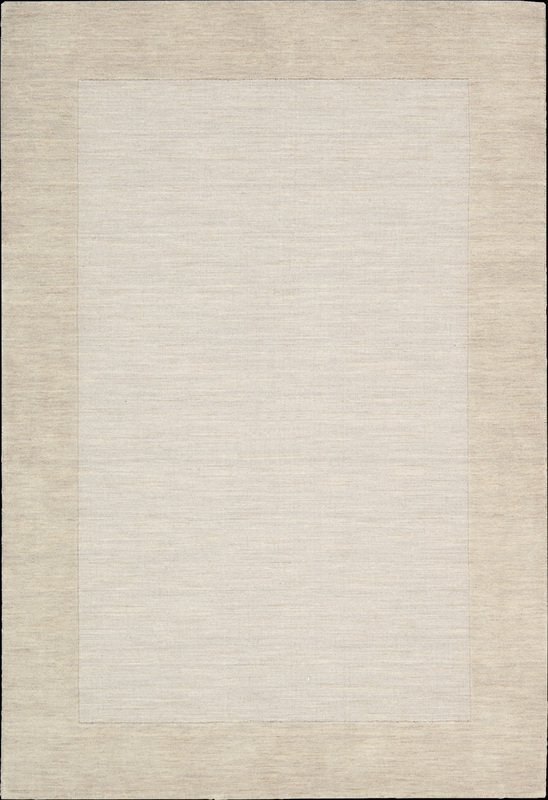 Bring tranquility into your home with the contemporary and easy living Ripple rug. Pale ivory tones make the perfect neutral with an appealing touch of texture and subtly contrasting cut-pile border. This simple yet sophisticated carpet adds a touch of elegant-chic to any room.